Ramstor Makedonija is constantly introducing novelties to the market for the purpose of making the shopping even more interesting, simpler and unique. Ramstor is always ready to respond to the needs and wishes of its loyal customers in order to be as close as possible to them by offering them services which shall satisfy or even exceed their expectations, thus Ramstor is now introducing its latest service created to satisfy its customers’ needs. That is Ramstor Contact Center – a customer care center which shall provide the customers with answers to all their questions related to Ramstor’s operations. Apart from that, they are given the opportunity to file their compliments and complaints, or submit their proposals referring to the operations of all Ramstor supermarkets and Ramstor Mall. A proof that this service was really created for the loyal customers and that Ramstor cares about their opinion is the fact that the phone number 0800 800 70 is free of charge from all fix and mobile operators which makes the service available for all. The working hours of the Contact Center are from 10 to 22, every day. 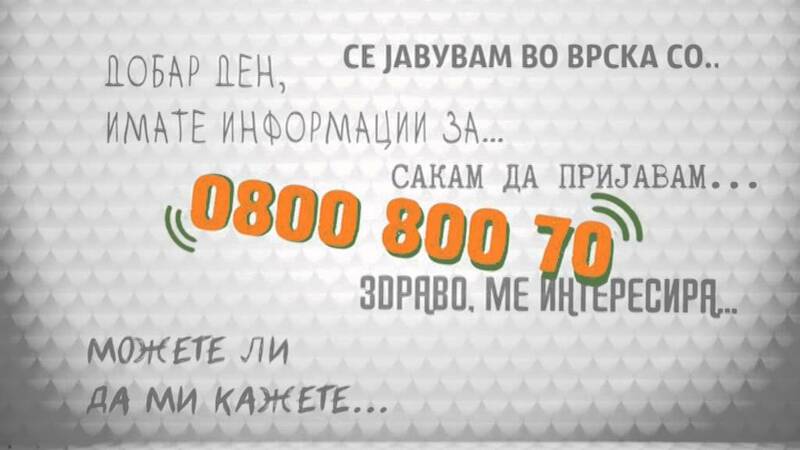 By introducing the Contact Center service, Ramstor has once again demonstrated and proved that it appreciates the opinion of its loyal customers and it expresses its gratitude to all customers who often visit the supermarkets and the mall because of products’ quality, service and pleasant environment.